Watch and download posters from past series. 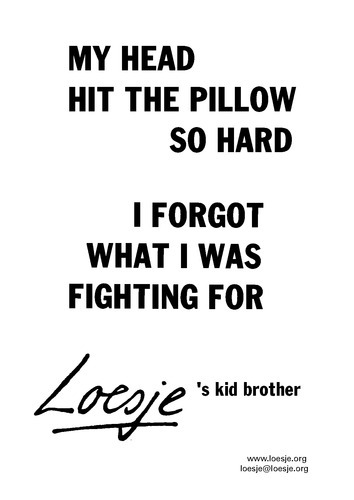 Loesje and friends have made thousands of posters the past 20 years, and we strive to have as many as possible for download. 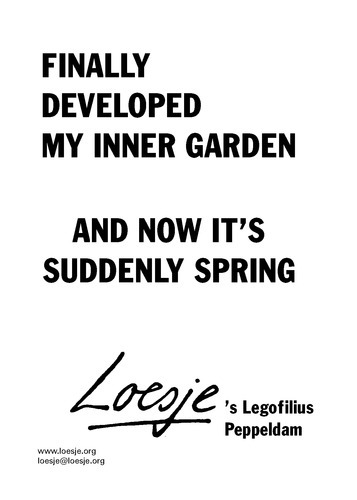 Every month Loesje here publishes an international posters series in English, composed out of around 4-8 posters, that are the result of text writings sessions all over the world. 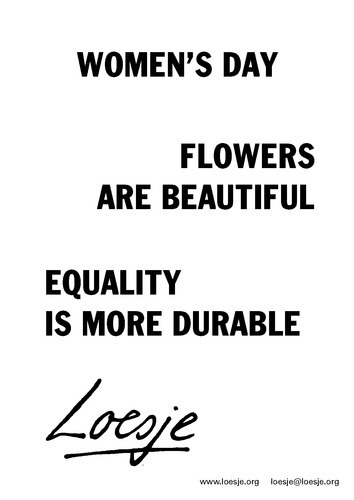 The posters you can print out, hang up or translate into your own language, together with your Loesje group. 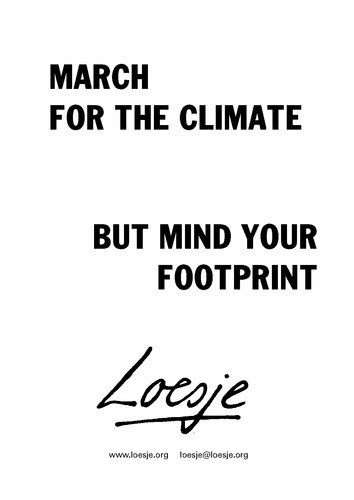 The posters series is a mix of actual and more evergreen topics and are used by Loesje groups, private persons and other organizations all over the world to make people think, reflect and take initiative in their own lives. Hopefully the posters also put smiles on people’s faces. They are also used in information campaigns to raise awareness on specific topics. To spread posters are a concrete way of making use of your freedom of speech, which is a basic human right. 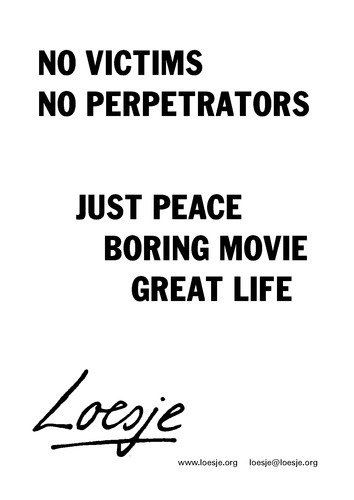 Loesje sets an example with her posters and want to inspire others to make use of their freedom of speech. The posters are black and white and therefore easy for anyone to print. Loesje normally copies them up on A3 size, so they are more visible. 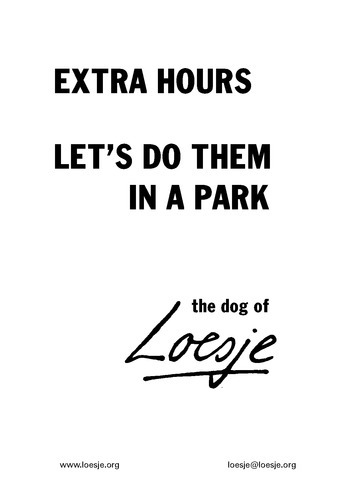 If you want to be part of making Loesje posters, look at the Join! section. It is allowed to spread posters in public but not on all places. Spreading opinions, ideas and thoughts is freedom of speech and falls under Article 19 of the universal declaration of human rights. However every country has their own rules and regulations towards the spreading of posters in public. 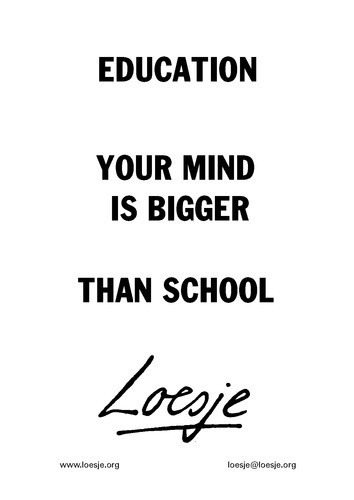 We recommend to read your local/national laws before pasting Loesje posters. Loesje can not be held responsible for any illegal spreading of posters and only offers her posters online for people to access not for illegal actions.